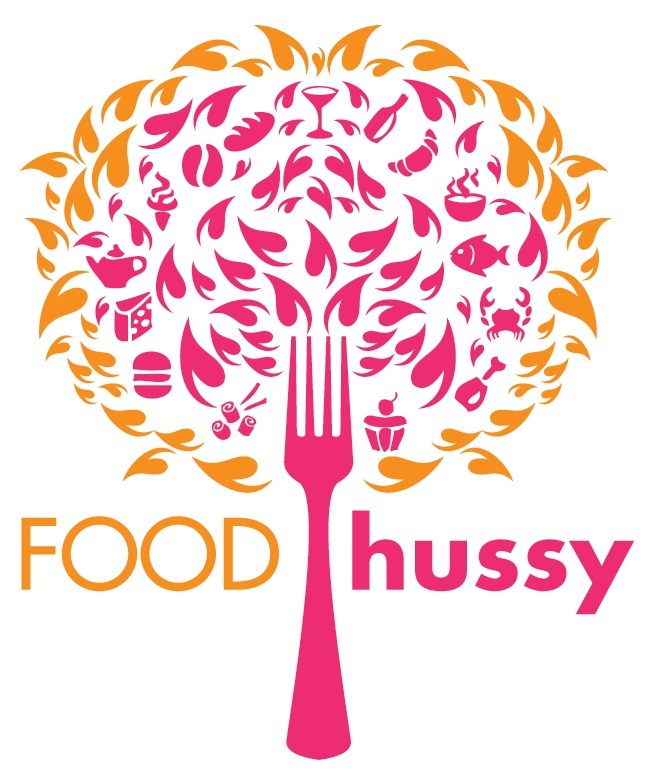 Food Hussy Giveaway! O'Charley's Kids Eat Free Thru 9/5! | The Food Hussy! 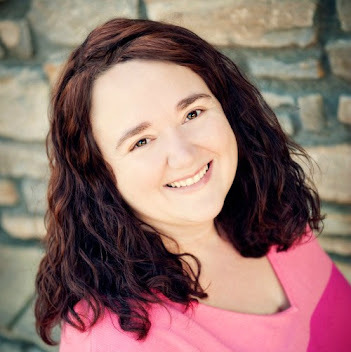 Food Hussy Giveaway! O'Charley's Kids Eat Free Thru 9/5! This post is sponsored by O'Charley's but all opinions are my own. I headed back to O'Charley's to take my friend Jen and her little buddy out to dinner - we stopped at the Eastgate location right off 275. O'Charley's has a great promotion going on right now where kids under 10 eat free thru September 5. So after all that back-to-school shopping is done - you can grab a bite and not let it take a bite out of your wallet! This is Wally. He's as ornery (and adorable) as he looks. He was insistent on wanting five Hot Wheels - not 1, not 2, FIVE!!!! Jen tried the Nashville Hot Chicken Salad - it comes with a salsa ranch and lots of great toppings. They also have the Nashville Hot Chicken Sandwich - which I got a while back - WHOOOOOO HOT! The salad had great toppings and the hot chicken definitely got Jen at one point - her eyes and nose started running and I think smoke came out of her ears!!! But she kept going like a trooper! I tried the Prime Rib Pasta - I've wondered about it for a while and decided to try. It's got prime rib, lots of bacon, asparagus, mushrooms and penne pasta tossed in a sun-dried tomato alfredo sauce and then topped with a Cajun Horseradish sauce for another kick. And then there's my buddy!!! He went for mac & cheese with french fries - a pretty classic kids meal and for him - it's free! Woohoo - they also have pizza, corn dog, burger, chicken tenders, shrimp, chicken breast and grilled cheese. So what is your kid's favorite kids meal? Let me know and you could be dining for free at O'Charley's very soon! And don't forget kids under 10 are free thru September 5!